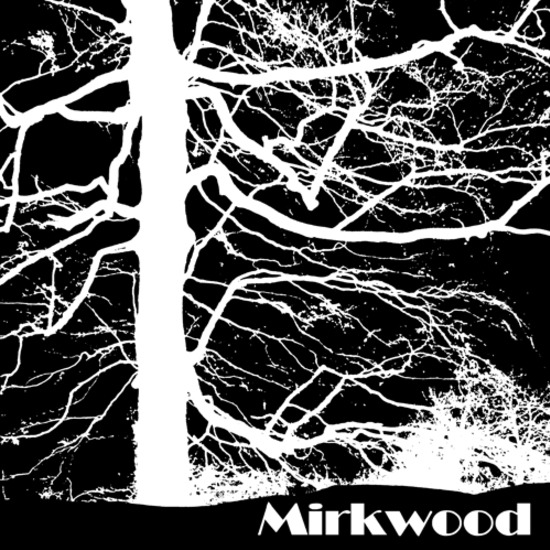 Mirkwood’s lone self-titled album was originally issued in 1973, in an edition of just 99 copies. Coming out of the port town of Dover, with each of the group members having honed their moves in various outfits for years (including the original Rolling Stones from 1957 – no relation to the Glimmer Twins).This album’s fantastic mix of precise hard rock and mysterious ballads has had many a private press enthusiast by the hair over the years. Crashing out of the gates with the one-two knockout combination of the fuzz shuffle of “Take My Love” and the epic 11-minute centerpiece of “Love’s Glass Of Sunshine”, this record is a classic deep listen, revealing great moments with each new spin. Killer harmonies and lots of twin-guitar lead action, tough and tender, this record is pure autumnal magic. We’re very thrilled to have it available again on vinyl for the first time in many years.